Insurgency is here! Modern Infantry Combat on Valve's Source Engine. 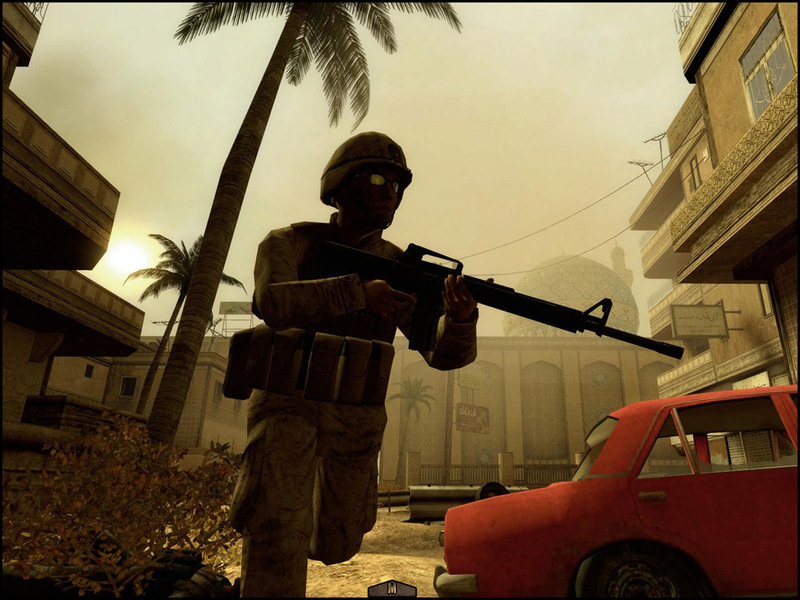 Insurgency (INS) is a total conversion of Half-Life 2 focused on tactical gameplay.